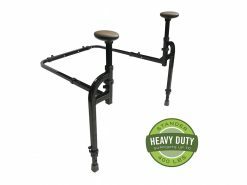 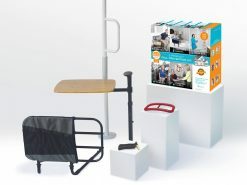 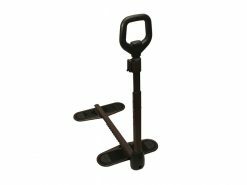 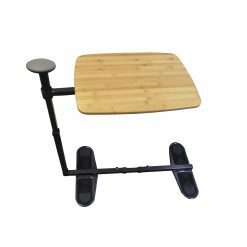 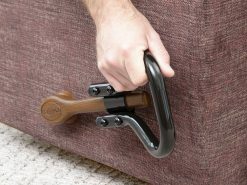 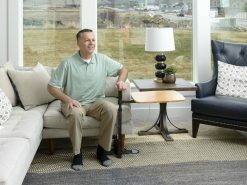 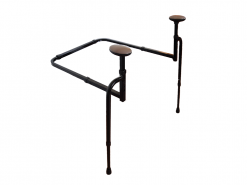 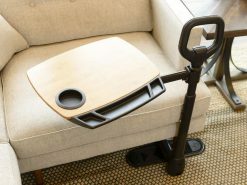 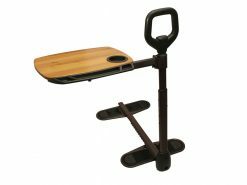 Raises Furniture Height: Makes standing or sitting easy. 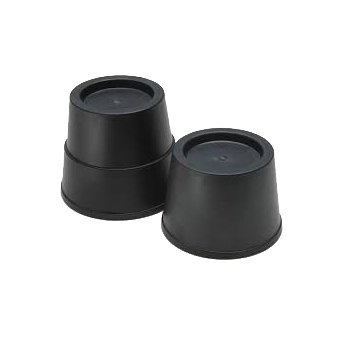 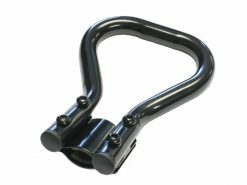 Quality Construction: Wide heavy duty plastic reinforced with ribbed construction. 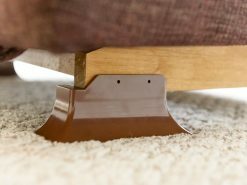 Stable Fit: Deep cavity for sure fit of furniture feet. 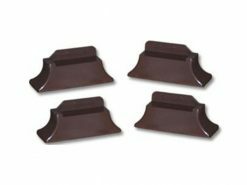 Nonskid pads: protective nonskid pads protect the furniture and floor.